Dana Kalchoff talking to client about RFQ. You submit a part print. 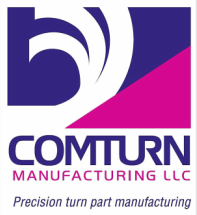 We analyze print and have a conference call regarding the manufacture of your component. We define machining process and cycle time to completion. ​Tooling design is finalized and built to your specific part specifications. The appropriate machine tool is selected and prep for job setup. A process capability study is preformed using production tooling and calculated cycle time. 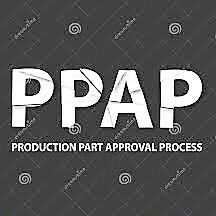 Production Part Approval Process (PPAP) is completed with full dimensional documentation. You receive a duel set of production samples for sign off. Once approved, we start full production utilizing ISO-9002 standards and full lot tractability. Product is packaged to your specifications and released JUST-IN-TIME ( JIT ).